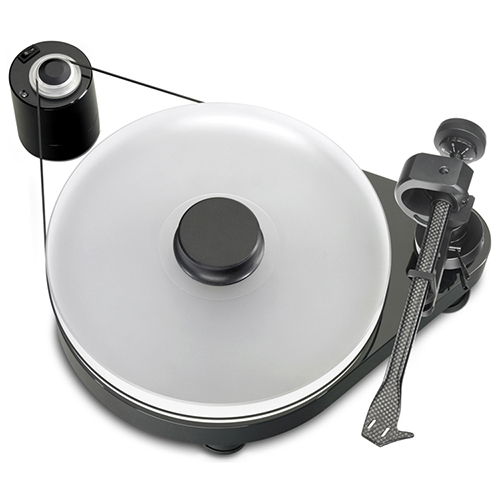 The RM-9.2 is a new step into affordable high performance from Pro-Ject. 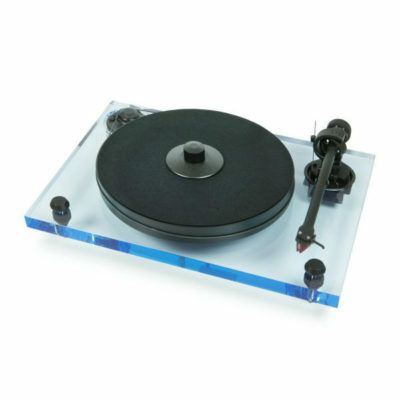 This table is a mass loaded design with a thick acrylic platter and clamp assembly set on top of an inverted thrust bearing. 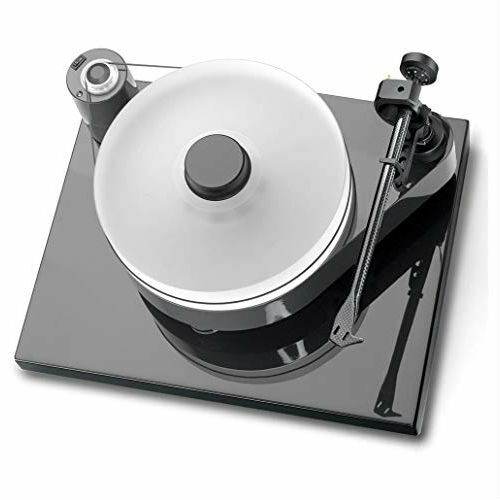 This gives the table great speed stability as it raises the center of gravity of the rotating platter. 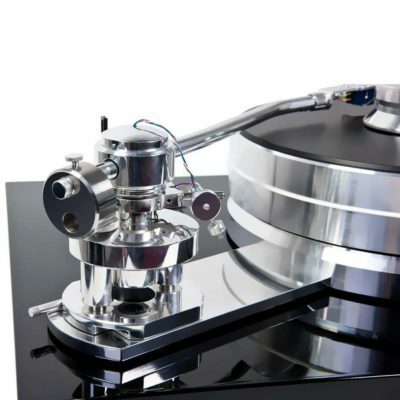 To reduce motor noise, the motor is physically separated from the base and new opposing magnetic feet are employed. 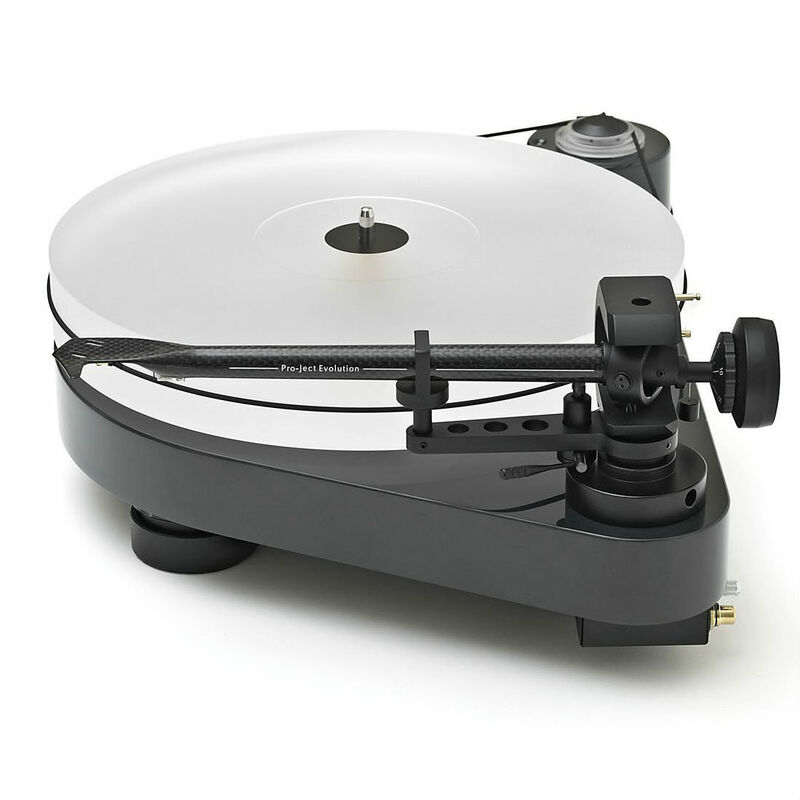 The tonearm is the new conical 9cc EVO carbon fiber arm tube with integrated head-shell and superior bearing assembly resulting in the ability to use more massive and rigid (lower compliant) moving coil cartridges. 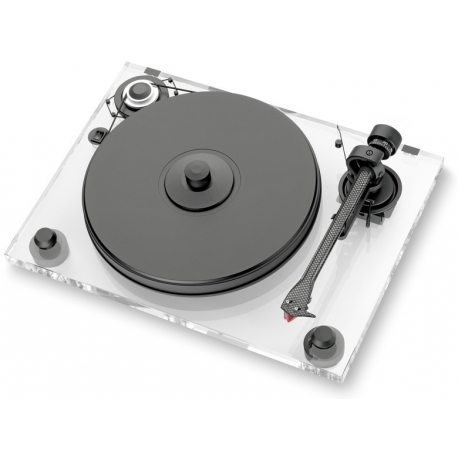 Notes- This model is new in-the-box and includes the full manufacturer’s warranty. 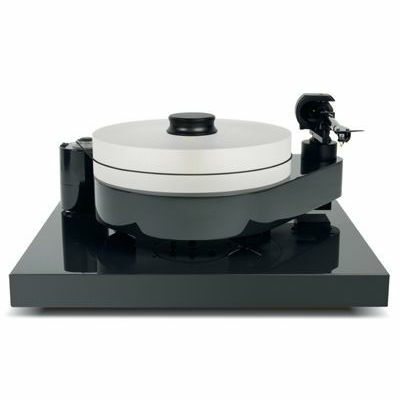 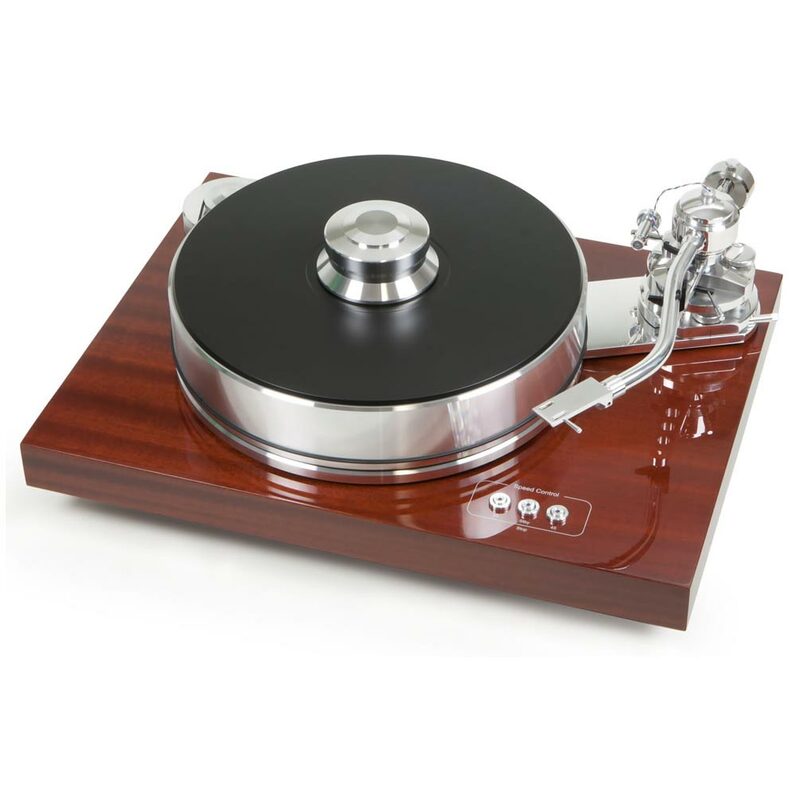 Contact us for more information, or to schedule a one-on-one demonstration of this turntable’s elegant beauty and effortless performance. 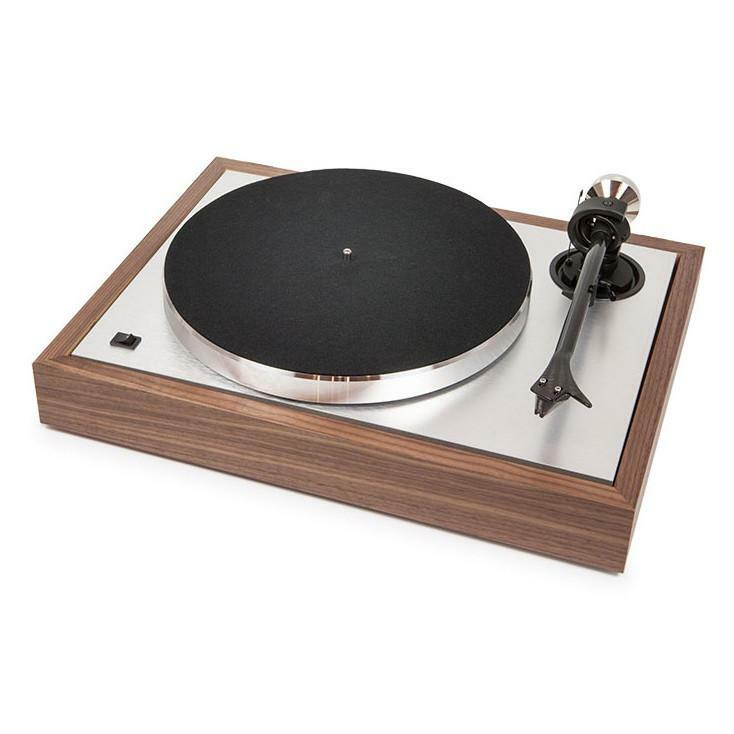 Additionally, this turntable does NOT include a cartridge. 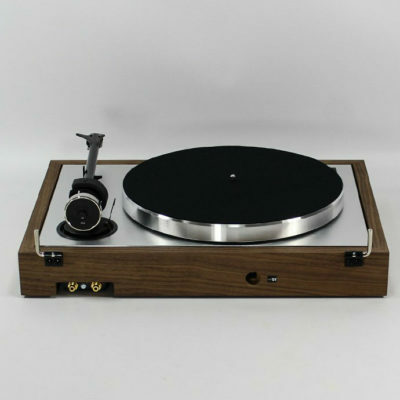 We are happy to recommend one for your musical preference.